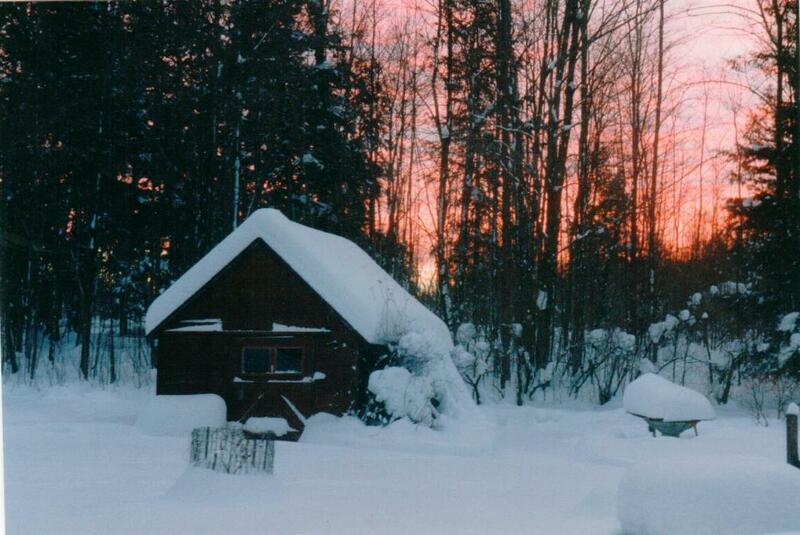 This is a picture of a sight I saw most late winter mornings at the Homestead when I was growing up: the sun rising through the woods out back behind the red shed, casting a pink glow over everything. We lived on what was called a “rural route” and so the school bus had to come and get us an hour before school actually started, in order to get all the kids necessary and get us all to school in time. 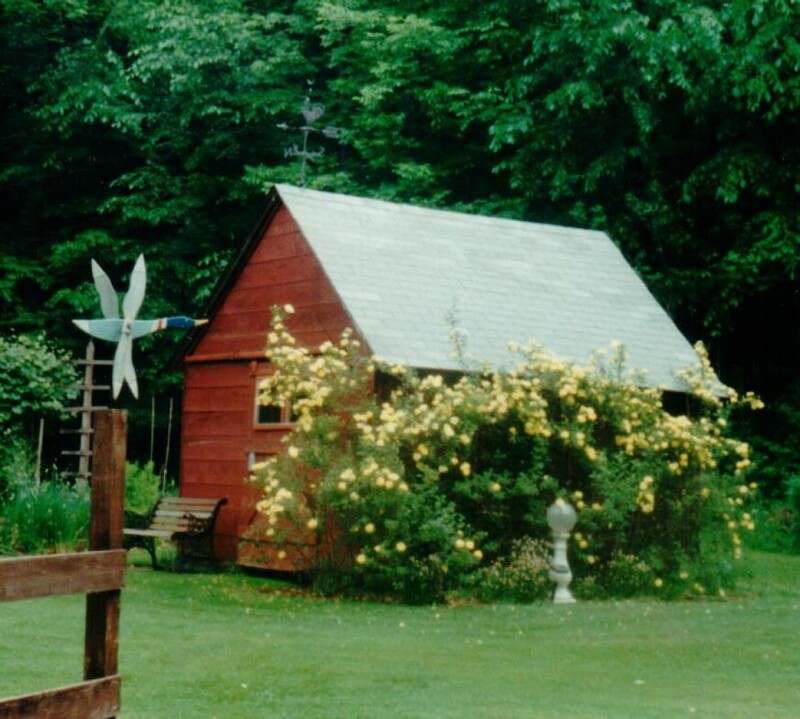 So I was usually sitting at the kitchen table at around 6:30am, looking out the windows – which overlooked this back yard – and eating the breakfast Ma insisted I have to “get a good start on the day” before the bus came just before 7:00am. It was a peaceful and happy time. I learned some of my love of colors, textures, and the gorgeous trappings of nature as well by watching the changes in the vista I saw each morning in the back yard. Everything was snug, safe, and warm inside the house, the beautiful world outside was just waking up, and it was time to start a new day. How about you – are you a sunrise kind of person? Sunsets – No matter how chaotic the day is, sunsets always calm me. Sunrise for sure. Reminds me of new life, hope, and new beginnings! Brings back early morning memories of getting up with my little brother and watching cartoons like Mickey Mouse, Tom & Jerry and eating cowboy eggs and Rice Krispies with the three little fellows – Snap, Crackle , and Pop. I love hearing about these kind of memories! Rice Krispies with milk, bananas, and a sprinkle of sugar was how I had it. Now what exactly are cowboy eggs? I’ve heard of them but I’m not really sure what they are. Take a piece of bread and cut out the center with a small glass or cup to make a hole. Then place the bread in a skillet and fry an egg in the center of the bread. That’s what we call them in Oklahoma anyway!